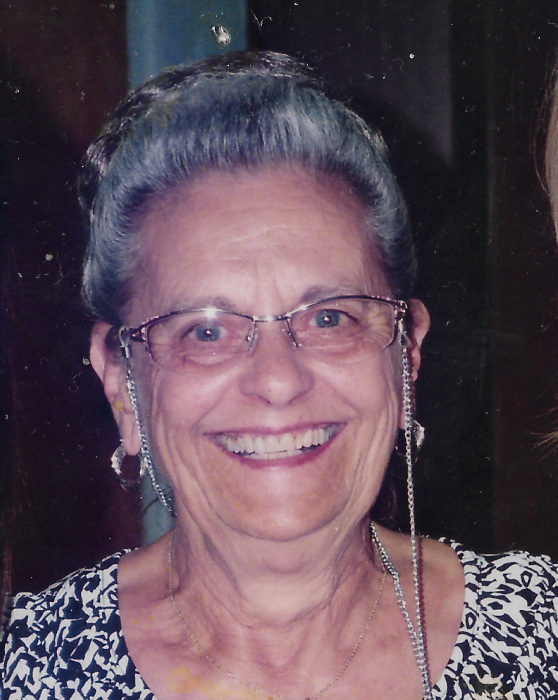 Clara T Thomas, 82, of Mount Vernon, Illinois passed away at 12:10 P.M. February 4, 2019 at Crossroads Community Hospital in Mount Vernon, Illinois. She was born January 10, 1937 in Heidelberg, Pennsylvania to the late Louis and Sophie (Piaseki) Kwasniewski. Clara married Alton D. “Tom” Thomas on June 30, 1956 in Pittsburg, Pennsylvania. They were nearly blessed with 39 years of marriage before he preceded her in death on May 1, 1995. Clara is survived by her sons, Bob Thomas and wife, Liz of Mount Vernon, Illinois and Rick Thomas and wife, Malinda of Mount Vernon, Illinois; grandchildren, Mallory Kimmerling and husband, Jason of Powder Springs, Georgia, Brett Thomas and wife, Kristina of Boulder, Illinois, Mackenzie R. Polete and husband, Josh of Dallas, Georgia, Landon Thomas of Clinton, Mississippi and fiancé, Abbey Ahlrich of Brandon, Mississippi; great-grandchildren, Tyler Thomas, Hailey Thomas, Tenley Kimmerling, Wyatt Thomas, Liam Kimmerling, and Berkley Polete; brothers, Louis Kwasniewski and wife, Grace, George Kwasniewski and Cheryl, and Chester Kwasniewski; sisters-in-law, Bessie Kwasniewski and Alice Faye Kwasniewski; and several nieces and nephews. In addition to her parents and husband, Clara was preceded in death by her brothers, Bob, John, Alex and sister, Rose Easler. Clara worked as Head of House Cleaning for Dr. Chow’s office and home. She was a member of the Catholic faith. Clara will be missed by all who knew her. A Visitation will be held Friday, February 8, 2019 from 10:00 A.M. to 12:00 P.M. at Hughey Funeral Home in Mount Vernon, Illinois. A Funeral Service will follow at 12:00 P.M. with Pastor Joshua York officiating. Interment will then follow at Oakwood Cemetery in Mount Vernon, Illinois. Memorials may be made to Coram Deo Classical Christian School.